Morning! So, October felt like it flew by, I almost don’t feel like I lived through all 31 days of it! I have made a monthly favourites list of various bits and bobs I have loved during October. 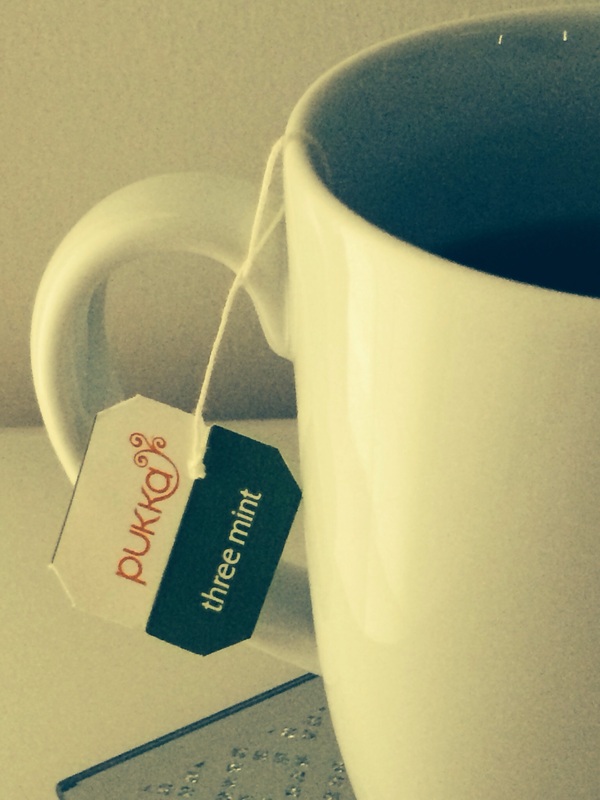 A delicious and invigorating blend of spearmint, fieldmint and peppermint leaves all bound inside an organic tea bag. I have been drinking this tea every evening and it feels like a minty party in my mouth. Pukka create products which are made with 100% no-GM ingredients, and packaging is made from renewable and recyclable sources. A company helping both our planet and your bodies. Mint tea is known for its ability to promote a healthy digestive system and aid in relaxation and a more restful nights sleep. 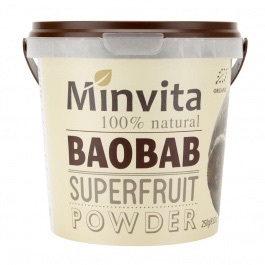 I reviewed this nutritional superfruit powder in a previous blog, after I was kindly gifted this product from Minvita. I have been adding a tablespoon to my morning smoothies and I really love the refreshing taste. It has also given me peace of mind knowing I am adding extra vitamins and minerals to my diet in addition to healthy eating, especially whilst my immune system needs extra attention. Oh My Days! 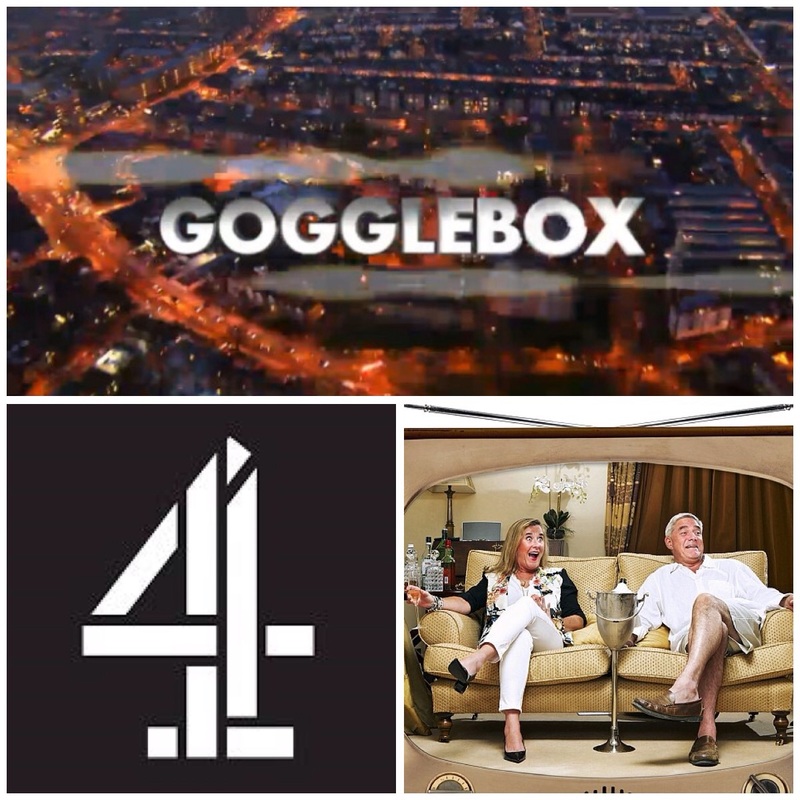 This programme really makes me giggle, like properly laugh out loud. From the tipsy antics of the posh couples in there gorgeous mansion, to the BFF a (Best-Friends for Ever) who are never without a take-away and some serious bling! All the participants comments are so honest, no beating around the bush there. To be fair I’m normally shouting something similar at the box myself! I love my feet to be snug and cosy on these cold autumnal days. 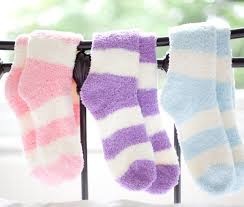 I can’t be without a pair of fluffy socks, it’s like my trotters are getting a constant hug, who wouldn’t want that! You can buy them at such low cost in places like Primark and Tesco. Even TKmaxx have aloe infused socks for sale that have super soft material and they help to lock in moisture…Happy Feet. I am always washing my hands! It’s constant and this eventually takes its toll and makes them really dry and the skin feels taught. Even when I can’t access a sink I will whip out the antibacterial wipes or hand gel! 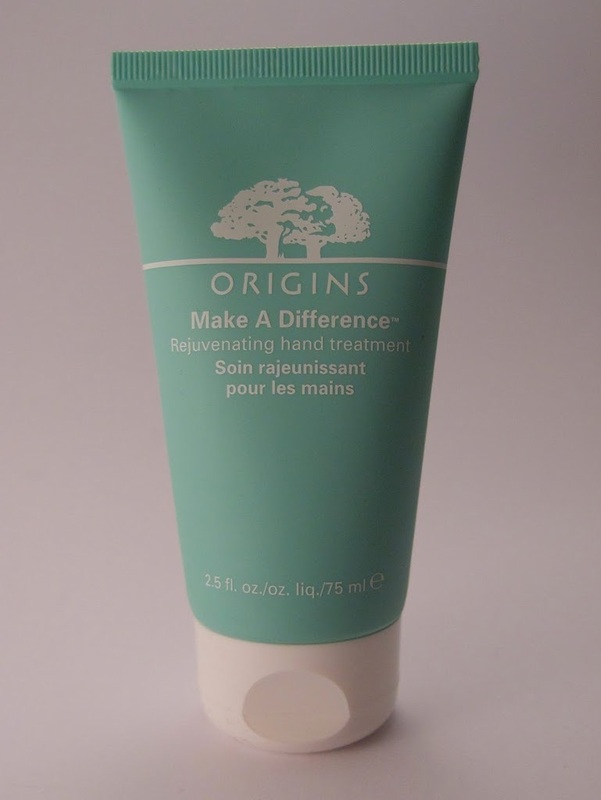 I have had my Origins hand cream for a while as I was saving till my other brand had been used up. It was so worth the wait. It’s great on the go as it is quickly absorbed and the size of the tube isn’t too big. At bed time I rub in a slightly more generous amount and slip on my beauty gloves, allowing healing time for my hands. This lovely lotion is working wonders. This form of social media is basically connecting me to some wonderful people all around the world. I often wonder how we ever managed before the Internet, who knows? Since starting up ‘Topix and Tales’ I really have become a little addicted to Twitter. Short posts, instant information and it is so accessible to everyone either at home, at work or out and about. I still struggle to keep up with the speed of my ever changing news feed but I do love to get a bit ‘hashtag happy’. 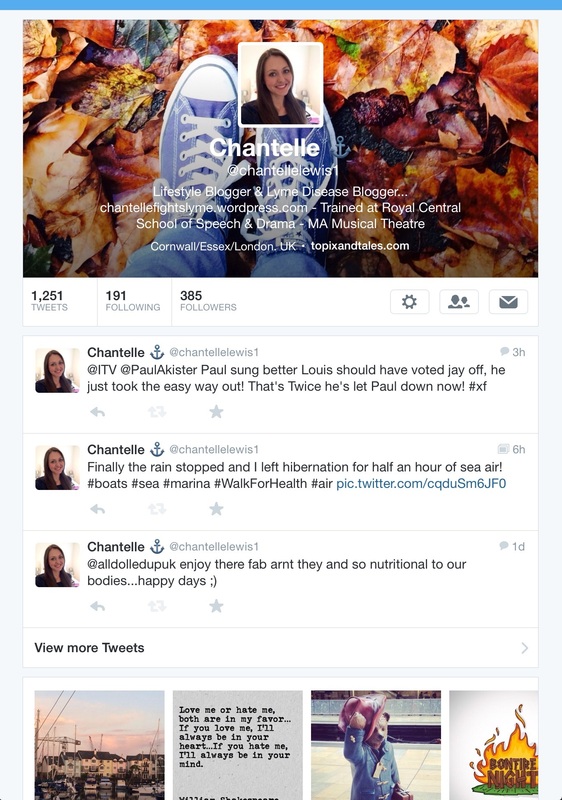 I have managed to communicate with different companies and other health and lifestyle bloggers too. I like the idea that I am always learning something new and it’s great to be a part of an ever growing community. These 100% natural bars are one of my favourites snacks at the moment. I have an old biscuit tin which I fill with a variety of different flavours, ready to munch on in between meals or a breakfast on-the-go. These bars are gluten, wheat and dairy free and yet full of goodness and with so much taste. They are made with no added sugars, just those that are produced naturally by the ingredients. 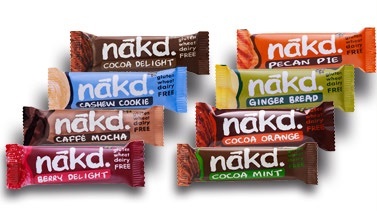 These fruit and nut based bars count towards your five a day, and come in a really great range of flavours. My favourites flavours in October have been the Cashew Cookie and the Berry Delight. I wasn’t a fan of the Rhubarb & Custard flavour and I am still searching for the Bakewell Tart Bar. The smell of this candle is divine! It has a warming yet exotic combination of vanilla, almond, bergamot, orange and coconut. It fills the room with a smell reminiscent of caribbean holidays and evokes a calming image of relaxation. 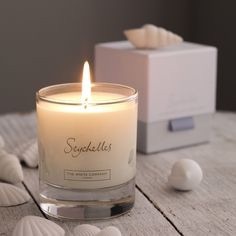 I received the Seychelles candle in a luxury White Company gift set last Christmas. This candle has an approximate burning time of 28 hours and I feel like it is a scent I would happily use all year round. What have been your monthly favourites for October? Do you have any recommendations for me to try during the winter months ahead? Feel free to leave comments, I would love to hear from you all.